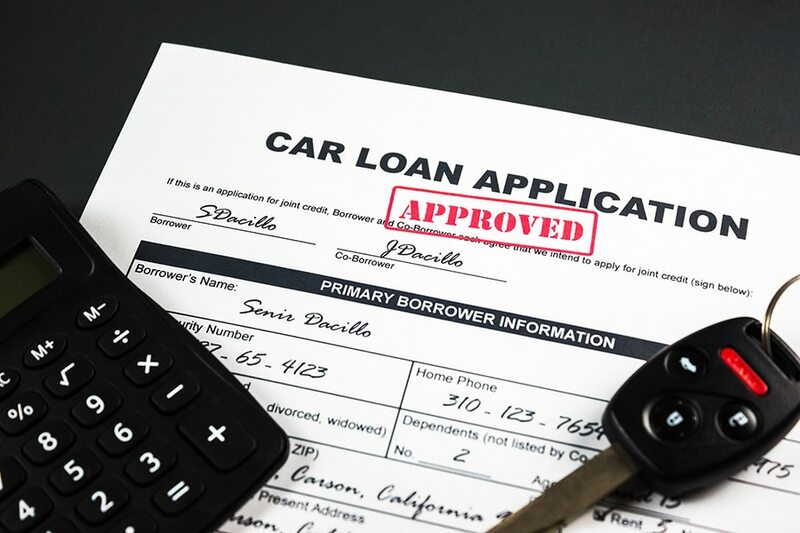 Car shoppers are continually being fed conflicting information when it comes to the best choices to make about cars and loans. The reason for this is typically because each person has a unique situation that will affect all aspects of the car-buying process. What is a smart choice for one person may be another’s downfall. What worked for someone in the past, may not work for you today. The same is true of zero-down car loans. In certain cases, it may work in your favor, but in others, zero-down car financing could put you in an unnecessarily difficult situation. You could pay your car off quicker because your loan amount isn’t as high. With your down payment, you are immediately putting money into the car, and reducing the negative financial effects of depreciation. Instead of driving off the lot and instantly owing more on the car than it’s worth, you could put yourself ahead of the game. 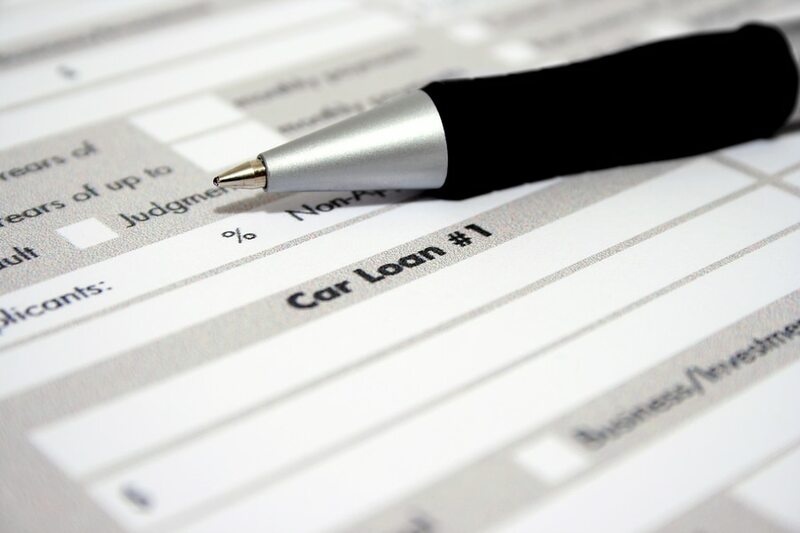 You may qualify for a lower interest rate by investing into your car right from the beginning. Lenders and dealers appreciate it when they aren’t the only ones putting money on the line for your car. 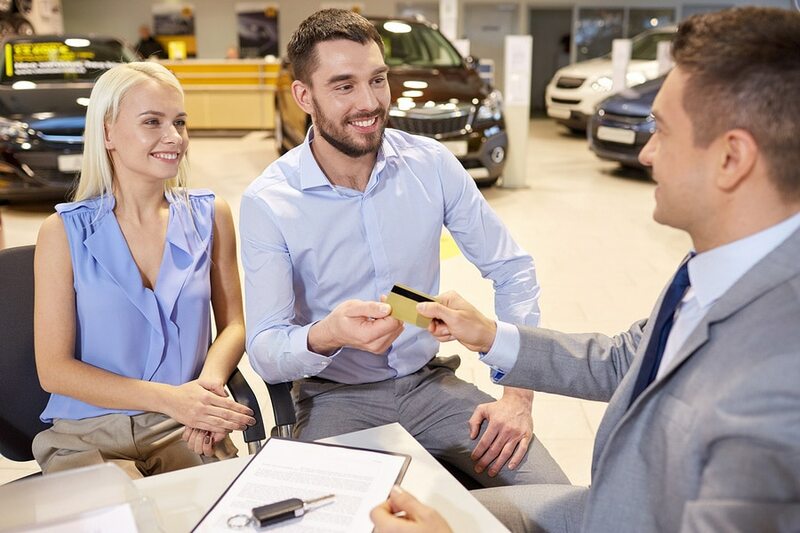 If you have your own money invested in the car, dealers typically have more confidence that you will make your payments, since you potentially have money to lose if you don’t. You are at a lower risk of being “upside down” on your auto loan. Being upside down on your loan means that you owe more on your car loan than the vehicle is worth. 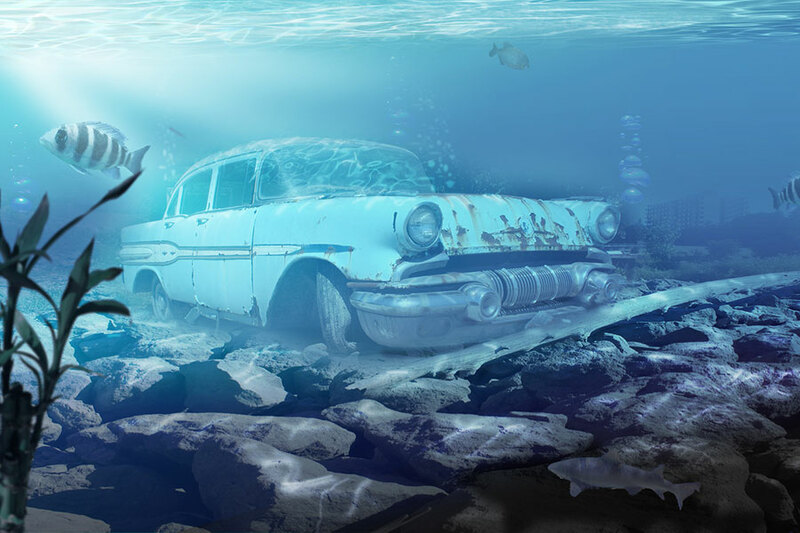 This could put you in a difficult situation if you want to sell the car in the years to come. Instead of selling your car, and having money left over to use on your new car… you could end up owing more money on your loan even after your car is gone. 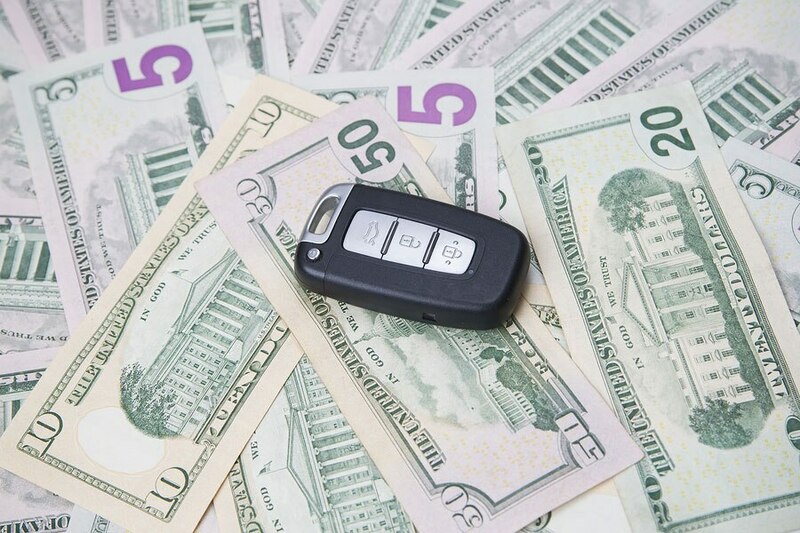 Your dealer may offer you a better price on the car you’re interested in if he receives money upfront. Having money to contribute provides you with ammo when you’re negotiating the price of the car you want. If you have no money for a down payment, your dealer may not be as willing to consider lowering the price of a car you are interested in. There are many great benefits of making a down payment if you can afford one. And the more you can afford, the more you may want to consider putting down. But, not everyone can afford to make a large down payment, or even a small one. You have a relatively solid repayment history on previous loans. This will be important if you hope to qualify for 0 down car financing. With no money to provide the lender and/or dealer, the next most important factor is how reliable you have been in making other payments. The better your credit history, the less risk a lender or dealer will feel they are taking by lending money to you. You don’t have money to spare for a down payment. Obviously, if you don’t have the money, you don’t have an option. But, just because you can’t afford one now, doesn’t mean that you couldn’t afford one later. With a little patience and diligence, you could save up for a down payment, and perhaps receive a better deal (and/or a lower interest rate) on the car you want. You have a trade-in with positive equity that could qualify as your down payment. Even if you don’t have the cash on hand for a down payment, a trade-in of your old car could qualify; and enable you to receive a lower rate, and even a better deal, on your new car. You have the ability to make higher payments – so even though you may be taking on a higher rate – and more debt – you can pay the debt down quickly. 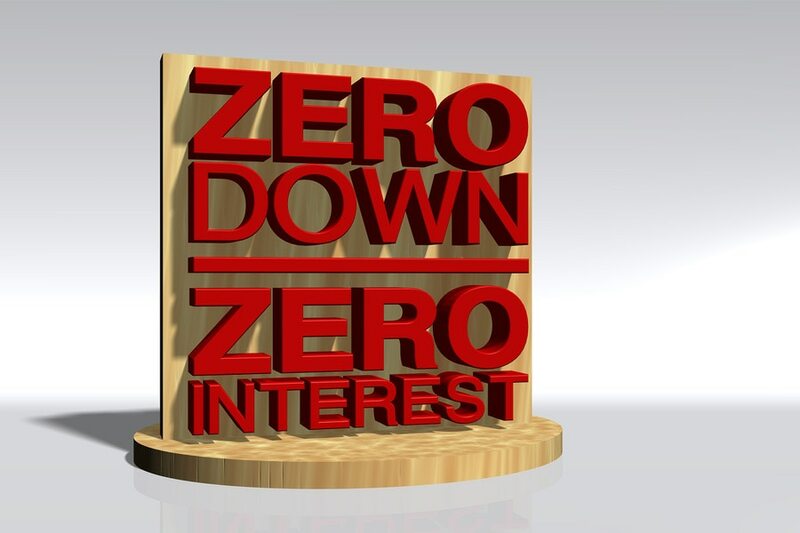 Making no down payment, and extending your monthly payments out over many years will leave you in debt for a long time, and paying substantially more interest than if you’d had a down payment and shorter loan term. Generally speaking, it is a good idea to make a down payment if you can. Of course, situations may arise in which a down payment (or a sizable one) may not be possible. And, not everyone will qualify for zero-down car loans. In these cases, do what you can, and work with a dealer who is understanding of your situation. And, if you aren’t sure where to locate lenders and dealers in your area who may be able to help you get the car you need, let Car.com try to help. We not only provide you with extensive resources and information by which you can become a more savvy car buyer, but we also want to help make your next car purchase easier and faster. We specialize in connecting people with lenders and car dealers who are willing to help you find the right car at a fair price. 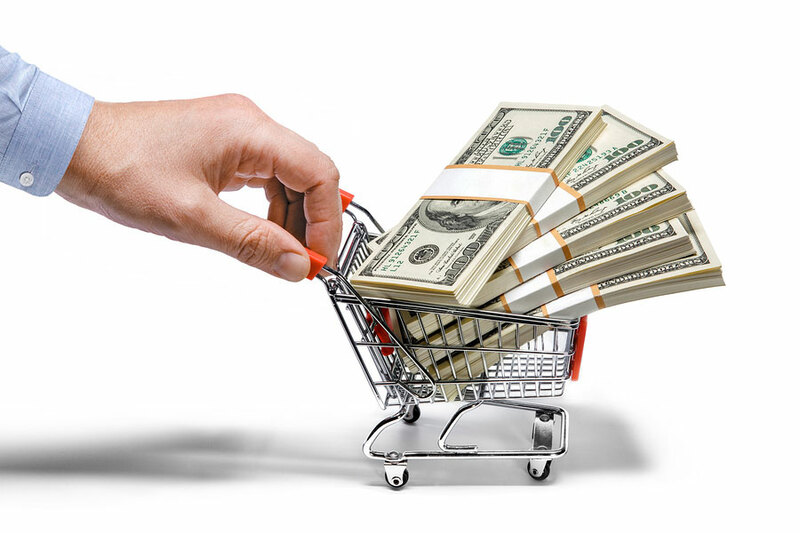 A great benefit of our system is that we may be able to connect you to multiple lenders and dealers in your area who all want to compete for your business. And when lenders and dealers compete, you can save money. But, if you just want to compare a few cars, or check out some vehicle reviews, you can do that, too, with Car.com. Hopefully, though, when you’re ready, you will let us work on connecting you with lenders and dealers in your area who may help you get the car and the financing you need, with or without a down payment. Apply for free today! How Long Should I Finance a Car?